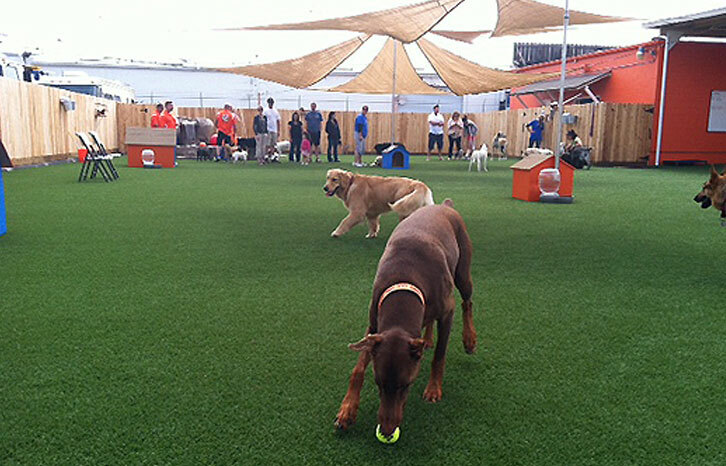 Beckman’s Dog Training offers classes at three locations around San Diego. Classes are 5 weeks of 1 hour sessions for $175. 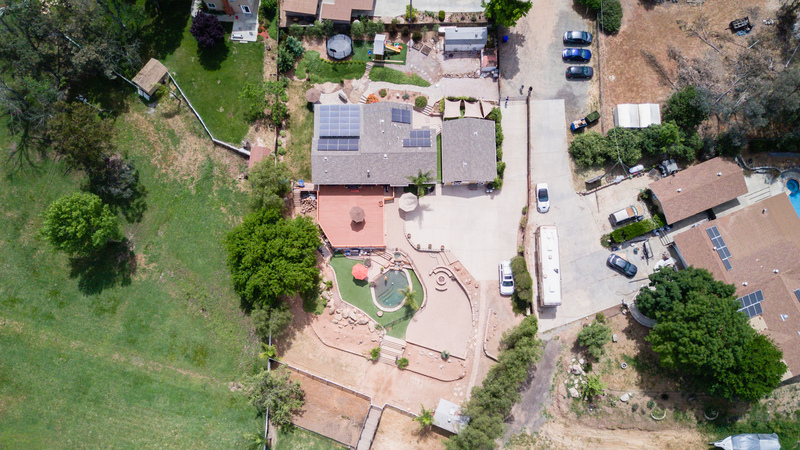 If you have any questions about our classes–or are curious which course is the right fit for you and your dog–feel free to reach out to our office! Please read class descriptions, requirements, & recommendations below before registering for class. 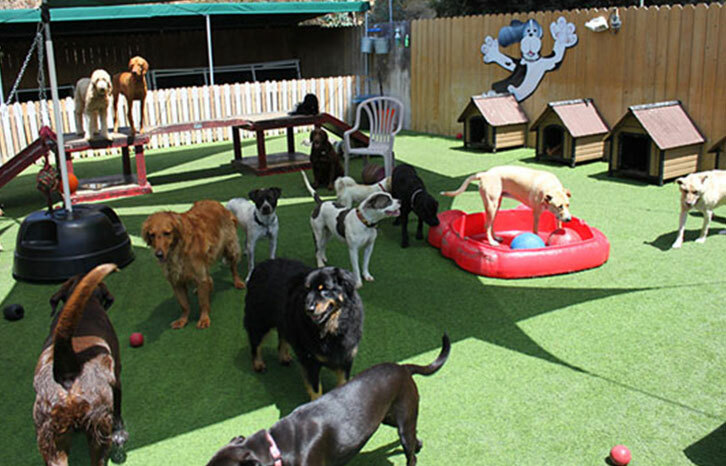 Play Groups are held at the Ramona Facility and are supervised by a trainer. Essentially, it’s a dog park where you know exactly what you’re signing up for before you walk in. Dogs must have a trainer’s sign-off to be approved to participate in a Playgroup and be enrolled in a Group Class or have completed a private session. Puppy socialization is the single most integral step in raising a happy and mentally sound puppy. Lack of proper socialization during a puppy’s critical periods of development (8-16 weeks) can be very detrimental. It’s important to proactively build their confidence and set the stage for a lifetime of good behavior in a fun and safe environment. In this class, your puppy will have the opportunity to interact with other people and dogs to ensure that they will be properly socialized at this critical age in their developmental period. Playtime and socialization will be an integral part of this puppy program. We will also go over Potty Training, jumping, nipping, and some basic obedience. This class will also set you and your dog up for Puppy Level 2 and the Basic Manners Classes. SHOTS: All puppies must have two rounds Distemper, Hepatitis, Parainfluenza, Parvovirus otherwise know as: (DHLPP) or (DHPP). Also needed is one round of Bordetella (kennel cough). Rabies is not required by the state before 4 months of age. Build on your skills acquired in Puppy Level 1 while continuing socialization with both dogs and people. In Basic Manners Class you and your dog will learn basic obedience behaviors like, sit, down, place, loose leash walking, and the basics to building a strong recall. We also focus on problems behaviors like jumping and barking. We do a talk at the end of each class on things like chew toys, exercise, barking, etc. Dogs must be non-aggressive or reactive. If you aren’t sure if your dog if too aggressive, reactive or fearful for class call/text our office: 760-440-5025. 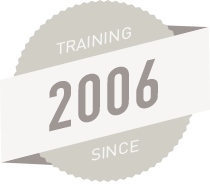 We recommend a 1-2hr session at the Beckmans facility to assess and start to train your dog. Joel will have recommendation after the session about whether class is best for your dog. Basic Manners Level 2 continues work on basic obedience (sit, down, stay) while increasing the distance, distraction, and duration of these behaviors. This class also introduces more advanced Loose Leash Walking techniques and challenges dogs (and owners) to build a strong recall (“come”). Once you have completed both Basic Manners Level 1 & 2 and have mastered the behaviors from these classes, join us for a more advanced course to train a strong recall “come”. 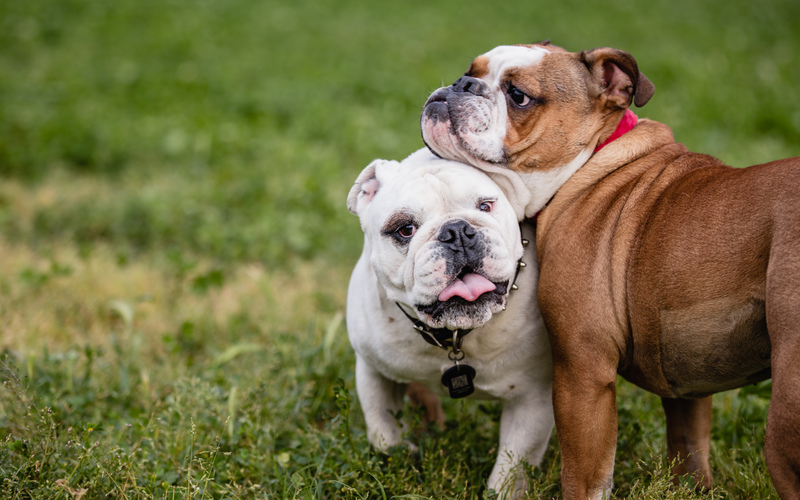 This class focuses on the behavior “touch”, long leash recalls, and playtimes that your dogs will be recalled from (to simulate dog parks and off leash environments). Dogs MUST be non-aggressive or reactive. Due to the nature of this class, and its off-leash emphasis, all dogs must have the approval of a Beckman’s Trainer to register for class. Once you have completed both Basic Manners Level 1 & 2 + the Recall “Come” Course and have mastered the behaviors from these classes, join us for a more advanced course to challenge you and your dog. It’s a fun environment to build upon your already acquired skills. In this class you and your dog will work on Loose Leash Walking, Off-Leash Follows, and increasing the distance, duration and distraction of your basic obedience behaviors. Dogs MUST be non-aggressive or reactive. Due to the nature of this class, and its off-leash elements, all dogs must have the approval of a Beckman’s Trainer to register for class. This class prepares you to take AKC’s Canine Good Citizen test. For a small additional fee, you can take the CGC test at the end of the course with one of our CGC certified trainers. Talk to a trainer for more information regarding one of these up and coming classes! This class will focus on leash reactivity, making more “doggie friends”, reading dog behavior, and shaping social interactions. Are your kids interested in helping train your dog? This class will be a fun, easy-going class centered on giving your kids the confidence to be more comfortable around your dog and the skills to become a pro dog trainer in the making. Interested in more opportunities to practice taking your dog to coffee shops and restaurants? This class will help teach behaviors helpful for visits “around town”. Looking for a fun activity you and your dog can do together? This class will be good for all breeds and sizes of dogs!